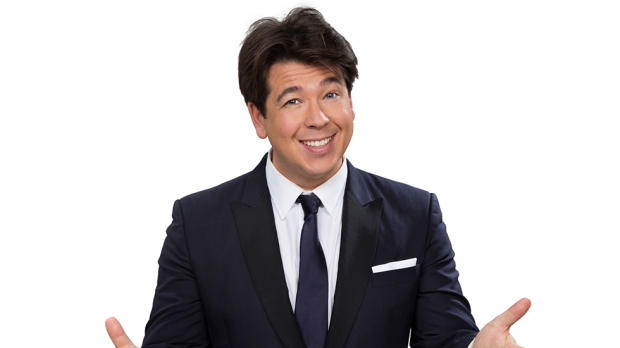 Michael McIntyre has announced his Big World Tour, which will see him perform a huge show at Perth Arena on Wednesday, March 20, 2019, to open his Australian tour. In the UK, McIntyre has sold over 1.5 million tickets, including a record-breaking 28 performances at London’s 16,000 capacity O2 Arena where he was awarded the keys to the venue in 2015. Around the world, he has sold out arenas in New Zealand, Australia and Dubai and he holds the record for the biggest selling comedy shows in South Africa and Norway. 2016 saw the launch of television show Michael McIntyre’s Big Show, and in 2017, the show earned two nominations at the BAFTA TV Awards, including Best Entertainment Performance, which he went on to win (the show itself earned a nomination for Best Entertainment Program). Michael McIntyre hits Perth Arena on Wednesday, March 20, 2019. Tickets on sale next Wednesday, April 11.